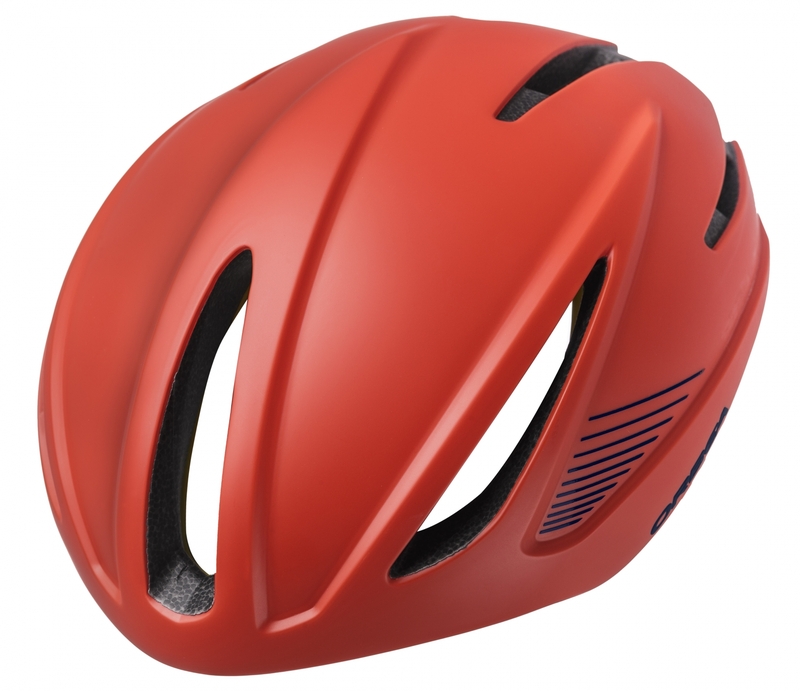 Wind tunnel tests have shown that a helmet’s profile and volume are more important than the number (or even the lack) of air vents when it comes to reducing drag. 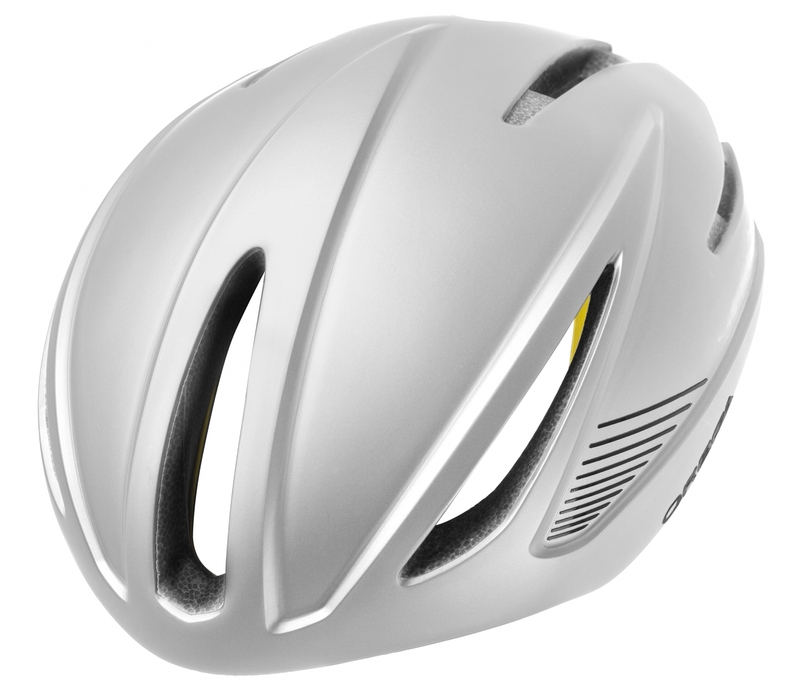 If the shape of the helmet is closely adjusted to the rider’s head and doesn’t lie too far above the skull, the helmet will produce more efficient results than a standard high-volume helmet. 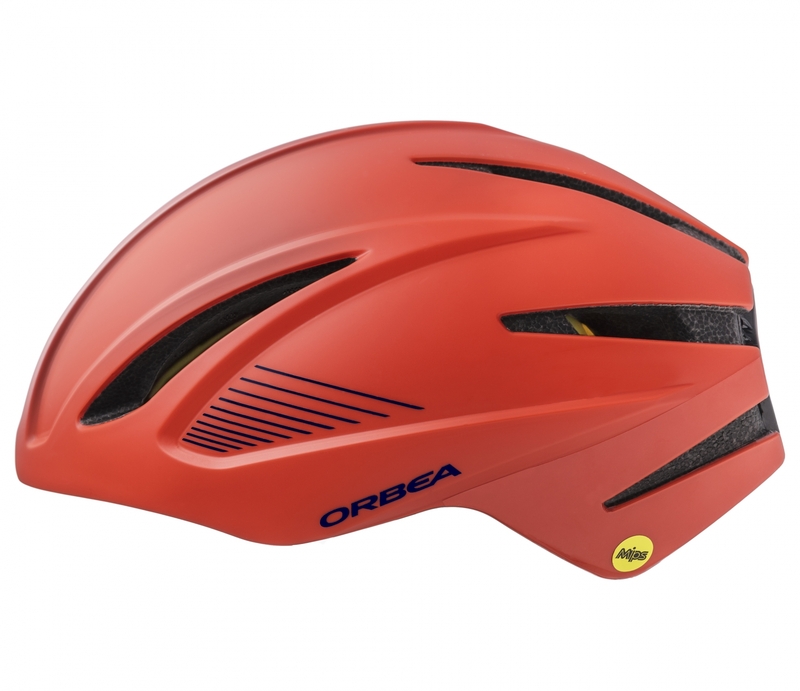 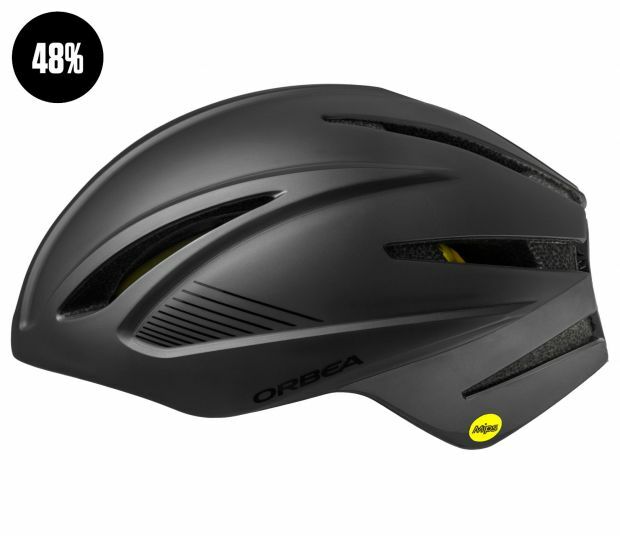 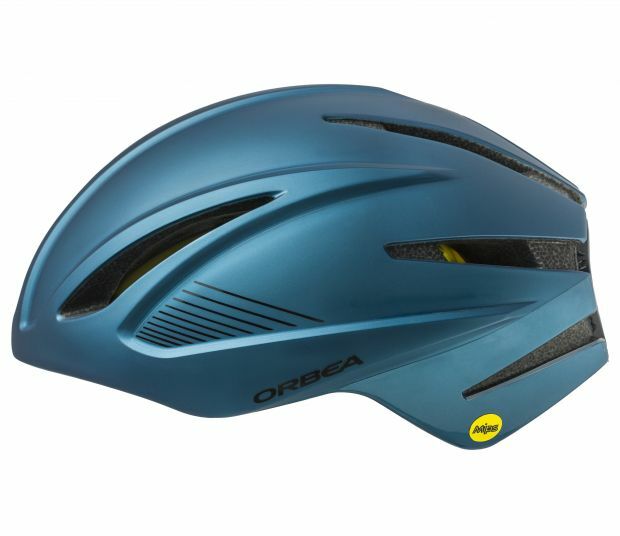 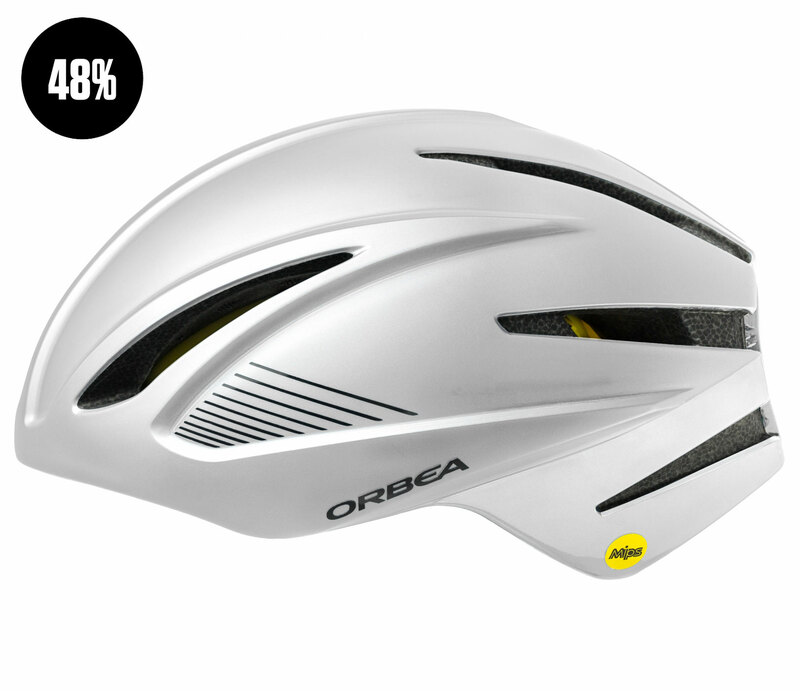 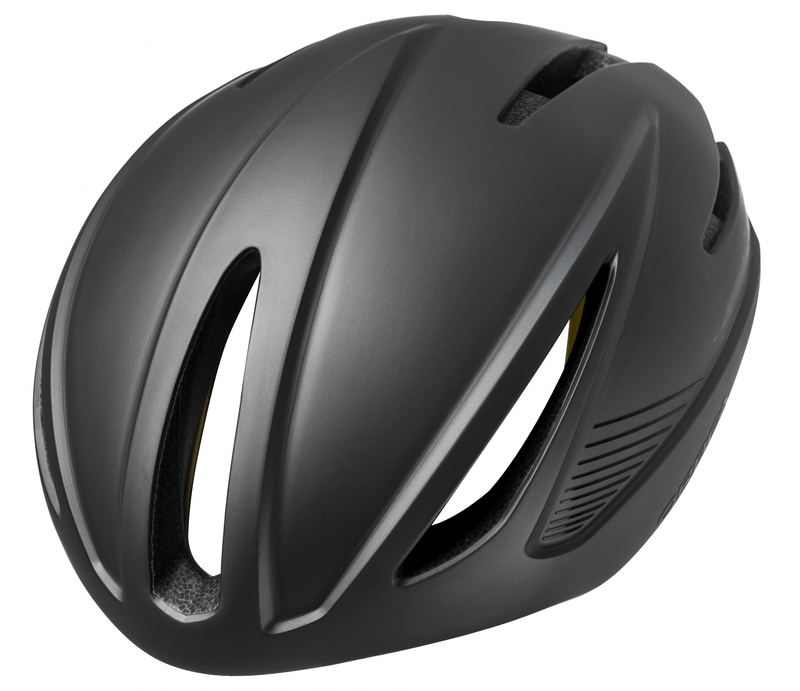 A screen or visor can further reduce resistance, so that a well-vented helmet can be as aerodynamic as a helmet with larger volume and no vents. 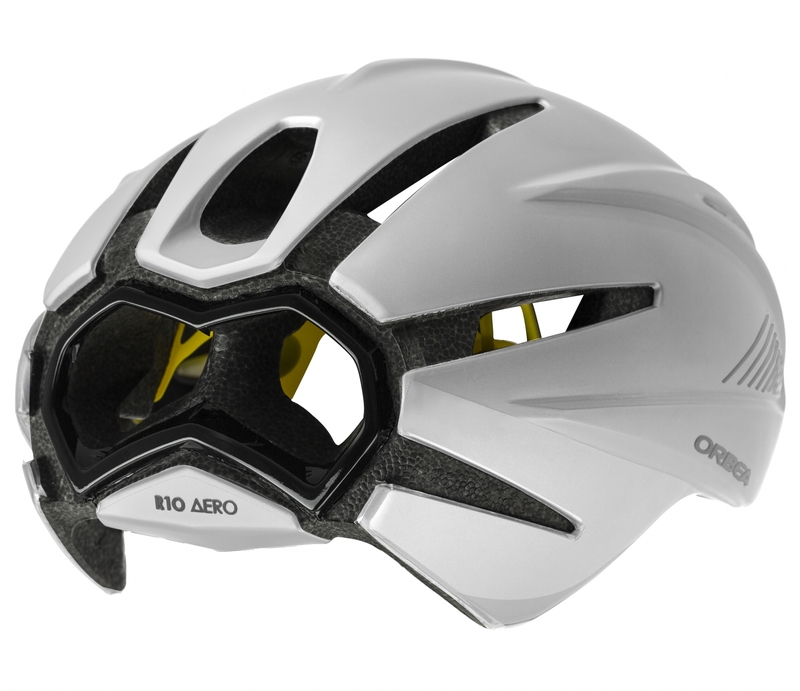 There’s no reason to compromise air flow for reduced wind resistance. 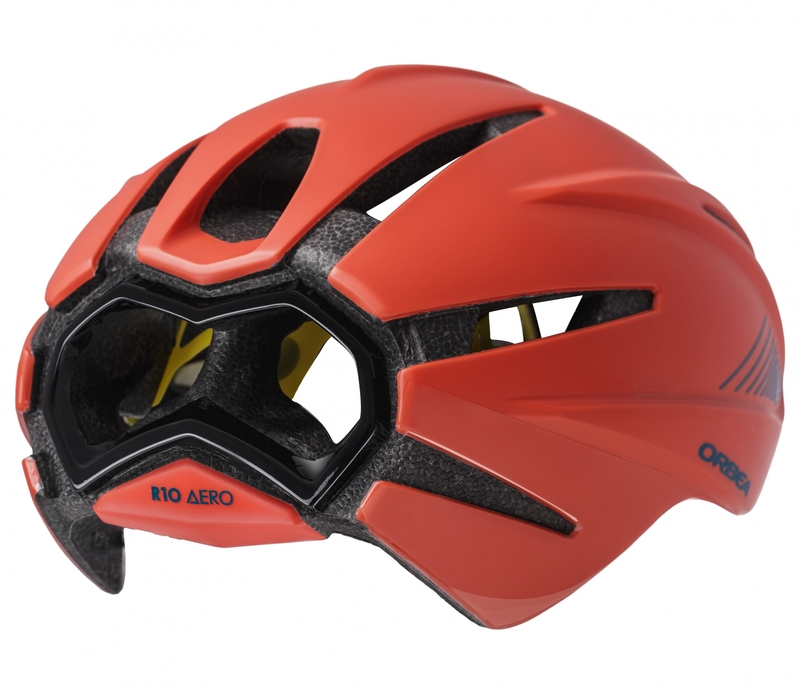 With its reduced volume and carefully optimized shape, the R10 performs extremely well in both departments. 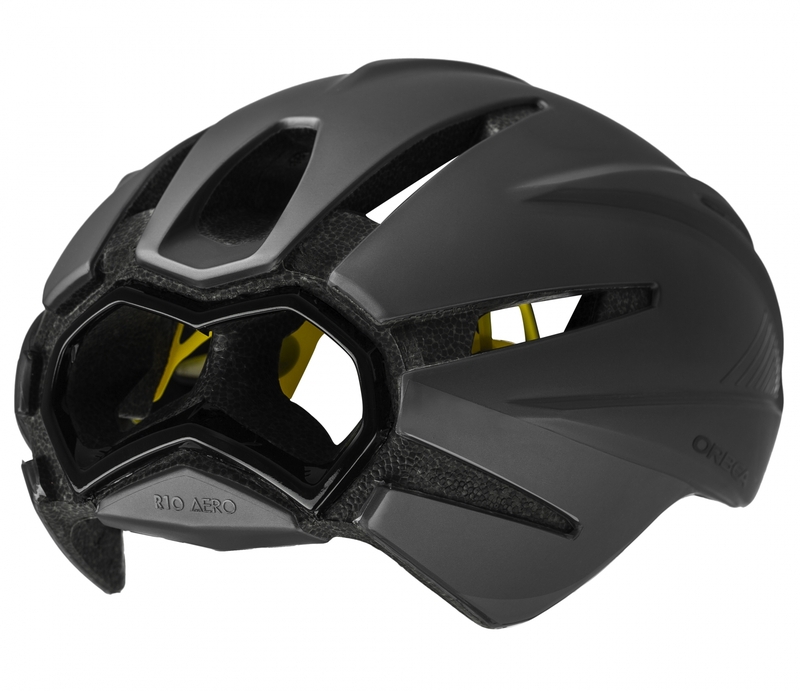 Download R 10 AERO MIPS image JPG- 877 Kb.